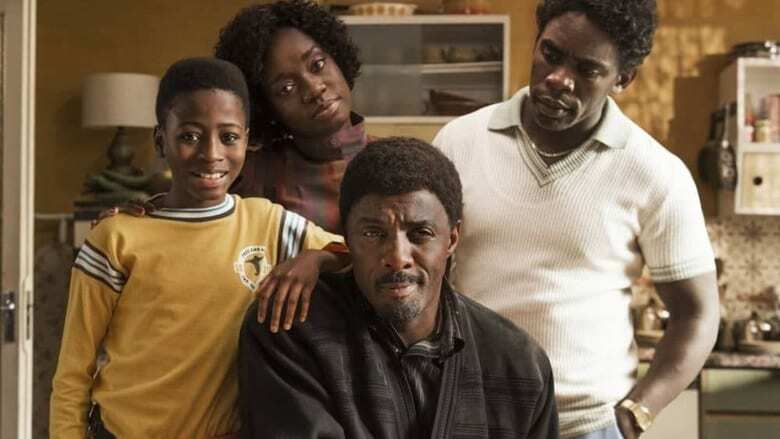 overview : Set in 1980s London, this comedy series follows the Easmon family, which has settled in England after having arrived from Sierra Leone a decade earlier. The Easmons’ son, Akuna, hangs out in the housing project where the family lives, playing soccer and dodging the local thugs. The family’s life is turned upside down when Walter’s brother Valentine arrives in the U.K., bringing chaos in his wake and igniting a passion for music in Akuna.